One Love Africa Sound System drops another massive mixtape from the Baddest DJ, DJ Manni. 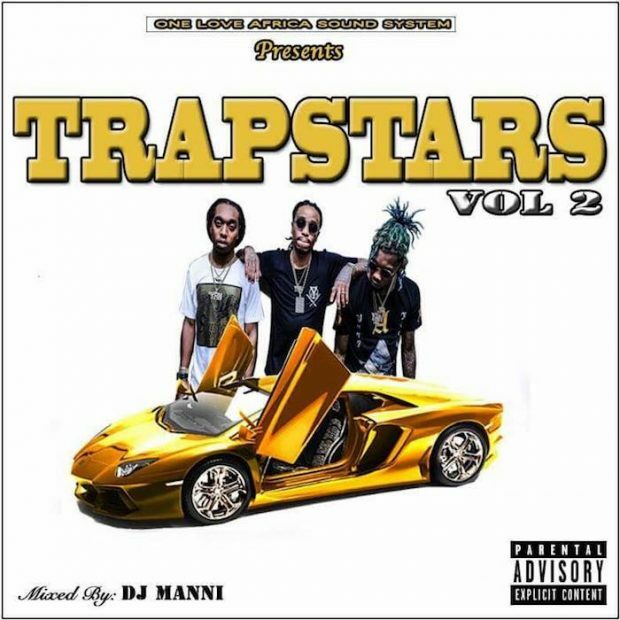 It’s the Volume 2 of the Trapstars Mixtape. The mixtape features songs like Congratulations, Jumpan, Rockstar, Bodak Yellow, Mans Not Hot and many more.